There’s no need for us to feel lost and alone in the business world. We are not alone! And, it’s ok if we do things a little different. We’ll show you how! 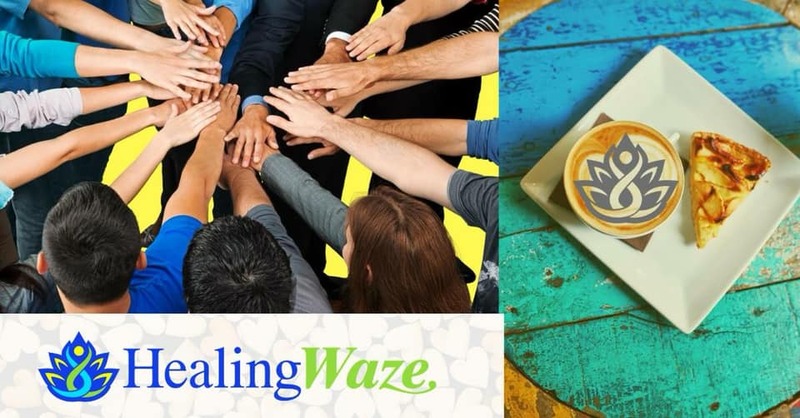 HealingWaze hosts monthly meetings throughout the Portland metro area and beyond to connect and support one another as business owners and colleagues. Come grab a cup with our Connexpert, Darcy Molloy; grow, learn, share-meet new friends, helpers, and referral partners. Prosperity Pie Shoppe is a fun, casual spot to come together over delicious food (pie for the gluten, dairy, and sugar free types, too! ), coffee, tea, and other snacks. 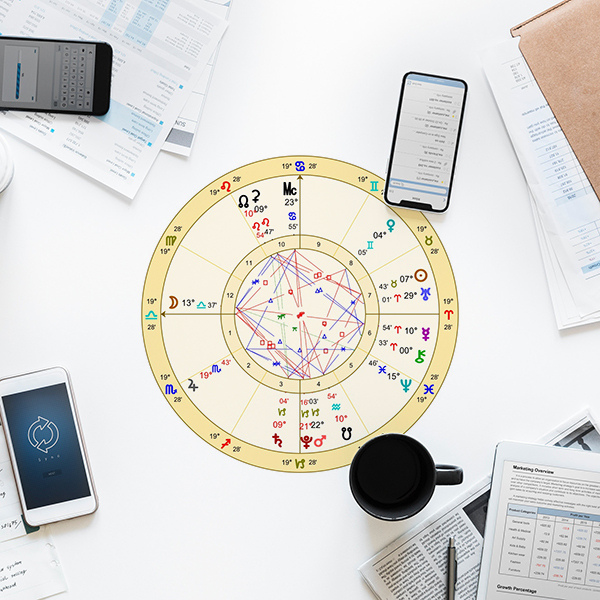 This event is totally FREE and open to non-members (holistic professionals who work either one-one with people or virtually-not “just” product sales). Please RSVP since space is limited.